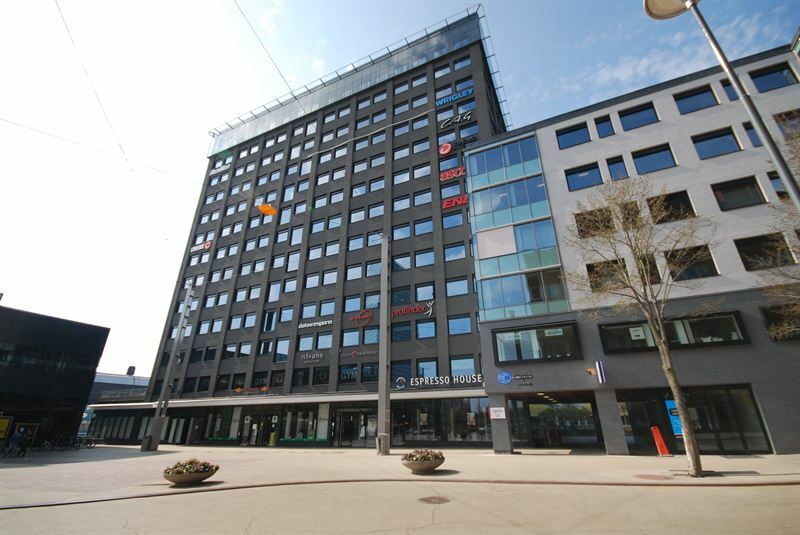 Kungsleden AB acquires Kista One and three additional office properties, located in Kista Science City, from Areim. The property portfolio has an underlying property value of just over SEK 2 billion and the deal is expected to be closed during the first quarter of 2015. All of the properties have recently been redeveloped and fully modernized.Two properties are LEED Gold certified and the other two are Green Building certified. The total leasable area amounts to 73,000 sqm. Kista has a strategic location between Stockholm City and Stockholm Arlanda Airport, and with direct access to the E4 and E18. The properties are located close to the shopping mall Kista Galleria and the main high street Kistagången, a location which will be improved further with the planned city tram route along Kistagången. 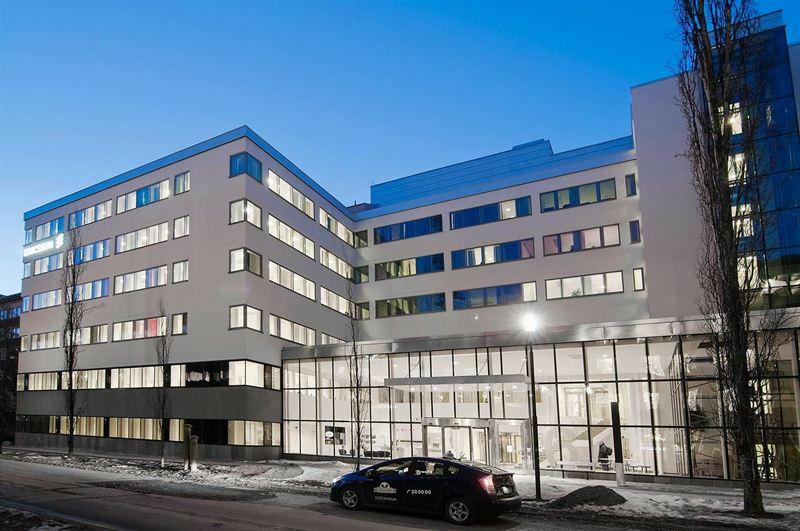 Kungsleden already owns three properties in Kista. Together with the four acquired office properties, Kungsleden will become the third largest office property owner in Kista with a total leasable space of close to 100,000 sqm. Closing is expected to take place during the first quarter of 2015. “Kungsleden has ambitious growth plans and this deal is completely in line with our plan to strengthen our portfolio with high quality and sustainable properties in the right location. Kista Science City is one of Stockholm’s most interesting and proven office markets, and we have for quite some time wanted to strengthen our position here”, says Biljana Pehrsson, CEO at Kungsleden. Kungsleden AB (publ) discloses the information in this press release according to the Swedish Securities Markets Act and/or the Swedish Financial Trading Act. The information was provided for public release on 3 December 2014 at 10:30 a.m.